There has been a mix of bemusement and intrigue this week as Prince Harry appeared alongside Meghan Markle on their tour of Australia wearing a mysterious black ring. As uncovered by a number of newspapers today it is actually an Oura smart ring, but how does it work? As revealed by Cypress Semiconductor Corp at the Consumer Electronics Show in Las Vegas in January, the Oura smart ring has been developed with Cypress' PSoC 6 BLE microcontroller (MCU) at it’s core. The industry's lowest power, most flexible dual-core MCU has built-in Bluetooth Low Energy (BLE) wireless connectivity and its architecture enables Oura users (including Prince Harry) to track their sleep, recovery and daily activities for up to seven days with a single charge. Leveraging its ultra-low power 40- nanometer process, low-power design techniques and a dual-core Arm® Cortex®- M4 and Cortex-M0+ architecture, the PSoC 6 MCU enables the new Oura ring to achieve more than 3-times the battery life and 10-times the processing capacity of its predecessor, along with a 50-percent smaller form factor. The PSoC 6 MCU's BLE connectivity allows users' data to seamlessly sync with the Oura app and Oura Cloud and supports Over the Air (OTA) firmware updates. 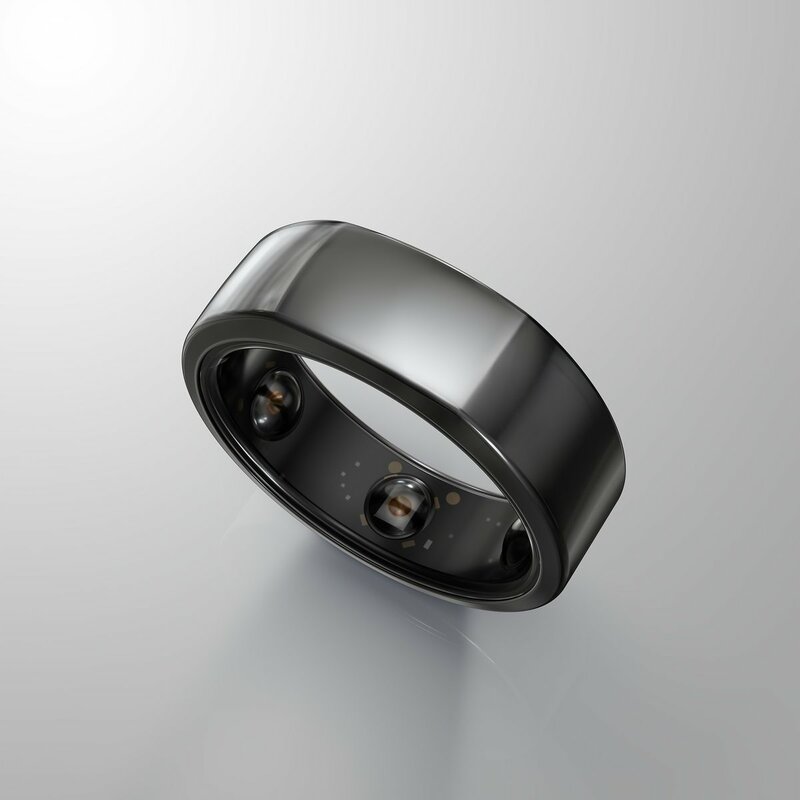 The Oura ring can also store data offline for up to six weeks with PSoC 6 MCU's integrated flash memory. "The Oura ring exemplifies our vision of innovation. We are thrilled to be working with an award-winning company such as Oura Health to help them turn their ideas into products." RS Components and Cypress will be showcasing the Oura ring at Electronica 2018 in Munich in hall C5, stand 147. To request a free ticket to the event Click Here. Impressive, I have never played around with the PSoC 6 before however I may have to give it a go. If it’s good enough for royalty then it’s almost good enough for Sheldon Lee Cooper. Inspired by my experiences with low-cost computers such as the pi, this proposal recommends a local hub and multiple low-cost sensors, combining both direct detection of significant leaks with machine learning to infer subtle leaks. Dear DS. Way back, when the first water leak damaged my flat and flat below, I decided to do something about it. So I did. Forgive me not sticking to guidelines but I created this way before the competition and decided to share with you. DesignSpark Leak Killer Challenge Entry. A comprehensive research project into non-intrusive leak monitoring and isolation systems. Exploring leak localisation via a diagnostics network of moisture sensor-cluster nodes using CANBUS. MySafeHome is a device compatible with many sensors accessible in the market, those devices can work standalone or with other devices. There is a base provided by Wio app and Wio modules, with many possibilities to build the user interface.